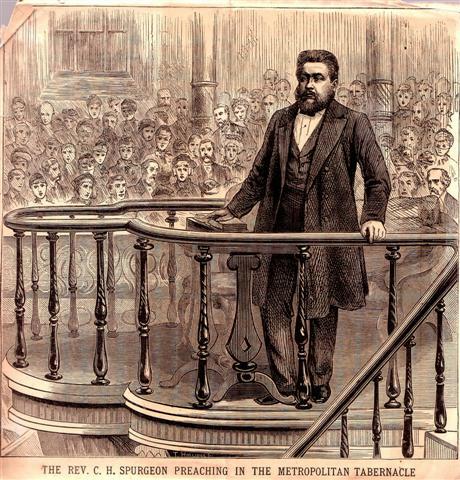 Charles Spurgeon was a Baptist, but was He a Dispensationalist? Well, that answers our question, doesn’t it? Quote taken from “Jesus Christ Immutable,” Metropolitan Tabernacle Pulpit, Vol. 15 – page 8. Nope , C.H.Spurgeon was not a dispensationalist , he probably was a Premill , or historist pre-mill. #1 Charles H. Spurgeon was a Historic-Premil. #2 Did you read the quote? I was making a joke because some Dispensationalist try to place Mr. Spurgeon in the Dispensational camp at times. However, from the quote above, one can certainly tell that he was not.